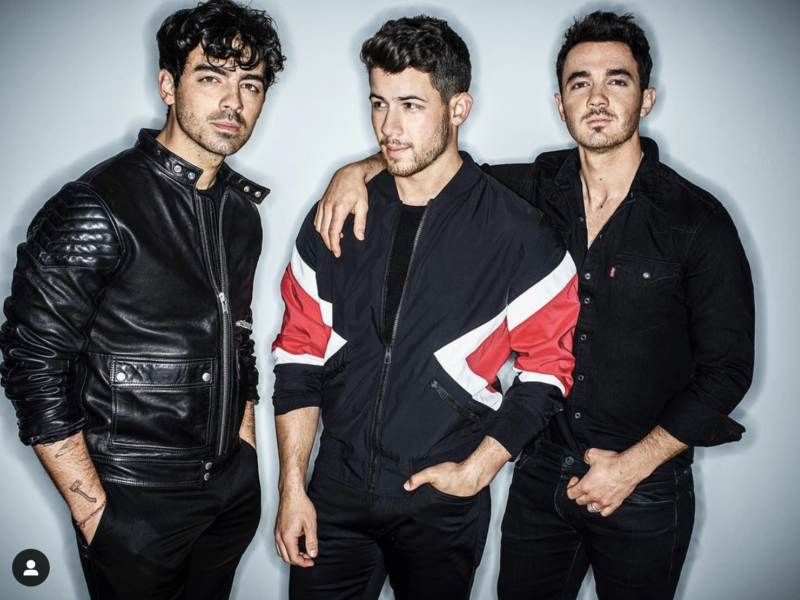 The two biggest stories on the T40 chart this week are the Jonas Brothers and Lil Nas X. Jonas Brothers are on pace to have the #1 and #2 Greatest Gainers on the chart, as first single "Sucker" climbs to #2 while follow-up "Cool" not only charts in one week, but breaks inside the Top 25. Meanwhile, Lil Nas X's "Old Town Road" (Columbia) takes a giant leap to land inside the Top 20, as the week's third biggest Greatest Gainer. At Rhythm, 21 Savage's “A Lot” f/ J Cole (Slaughter Gang/Epic) completes its long and steady climb to the top, grabbing the #1 spot this week. Travis Scott's “Wake Up” f/ The Weeknd (Republic-Epic) will see a 500+ spin increase, while City Girls' “Act Up” (QC/Motown/Capitol) will be 400+ spins. And at Modern Rock, Cage The Elephant's "Ready To Let Go" (RCA) remains #1 for a sixth week, as Catfish & TheBottlemen's "Longshot" (Capitol) enters the Top 10 at #8, and Mumford & Sons' "Beloved" (Glassnote) moves into the Top 15. Click the links for more info, buddy.